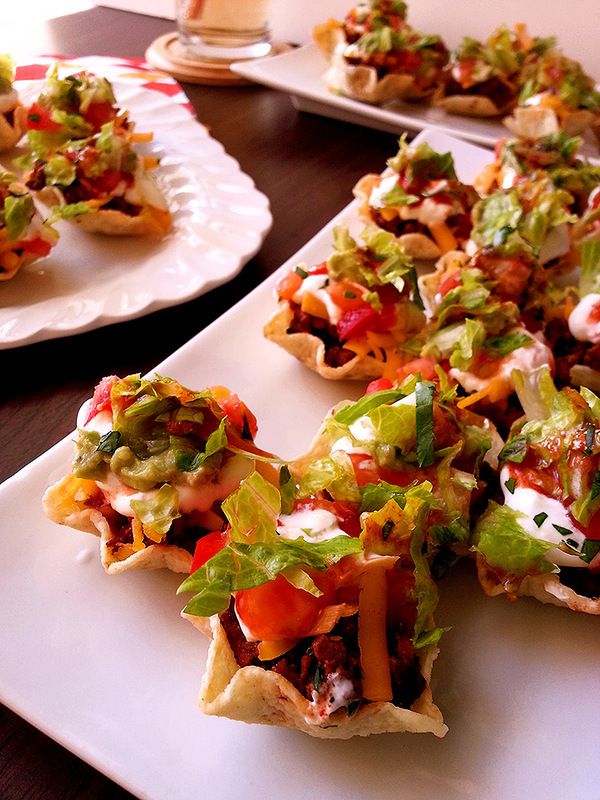 11 recipes for your super bowl party! The Super Bowl is probably the only time I actually sit down and watch football (especially this year, it’s here in my home state of Arizona!). Don’t get me wrong, I enjoy football, it’s just not something I regularly watch. One thing I can definitely get behind, though, is the Super Bowl party. Loads of delicious food — usually bite-sized, hand-held awesomeness — drinks galore, and … Continue reading 11 recipes for your super bowl party! If you’re not from Mexico or the US southwest, chances are you don’t celebrate Cinco de Mayo. If you do, it’s a great reason to celebrate and have a party! Now’s the time to roll out your best margarita recipe, and definitely your favorite salsa. Looking for a few more ideas? I’ve got you covered. You gotta have drinks at your Cinco de Mayo parties. … Continue reading ¡cinco de mayo! What’s a Super Bowl party without something sweet to break up the monotony of salty, savory snacks? 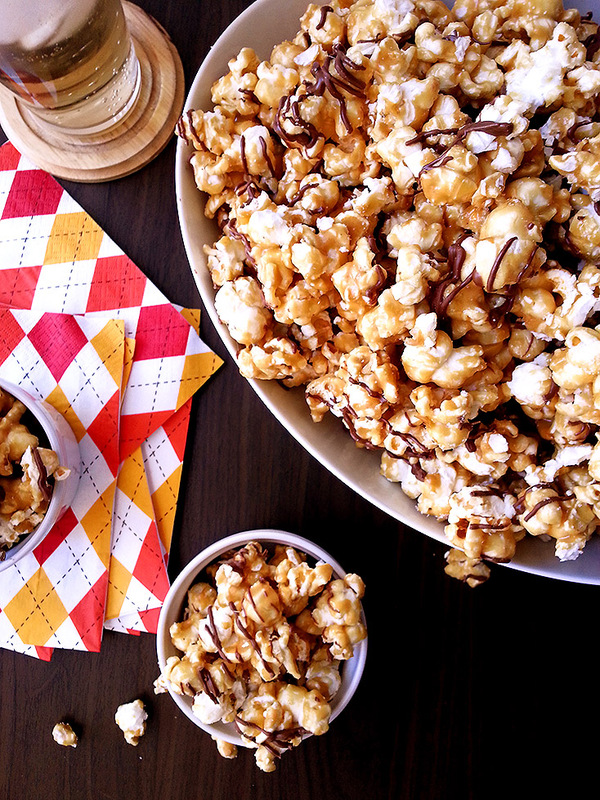 This honey caramel corn will fit right in between the endless bowls of chips and piles of hot wings, for sure!